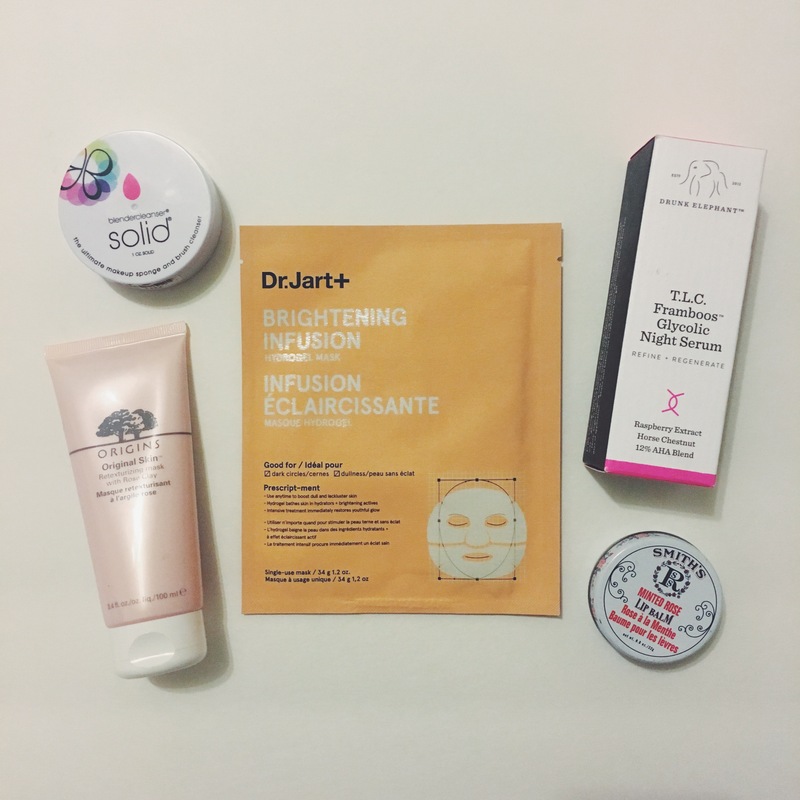 Bottom left: Origins Original Skin Retexturizing Mask with rose clay This mask is one of the new products I cannot wait to try. It’s described as a two in one purifying mask and skin refiner. It Gently deep cleans while refining skin’s texture. I’m planning on staying in this Friday night and giving it a go. Center: Dr. Jart+ Bright Infusion sheet mask Yet another new product, which claims to moisturize and brighten while improving complexion and skin texture. 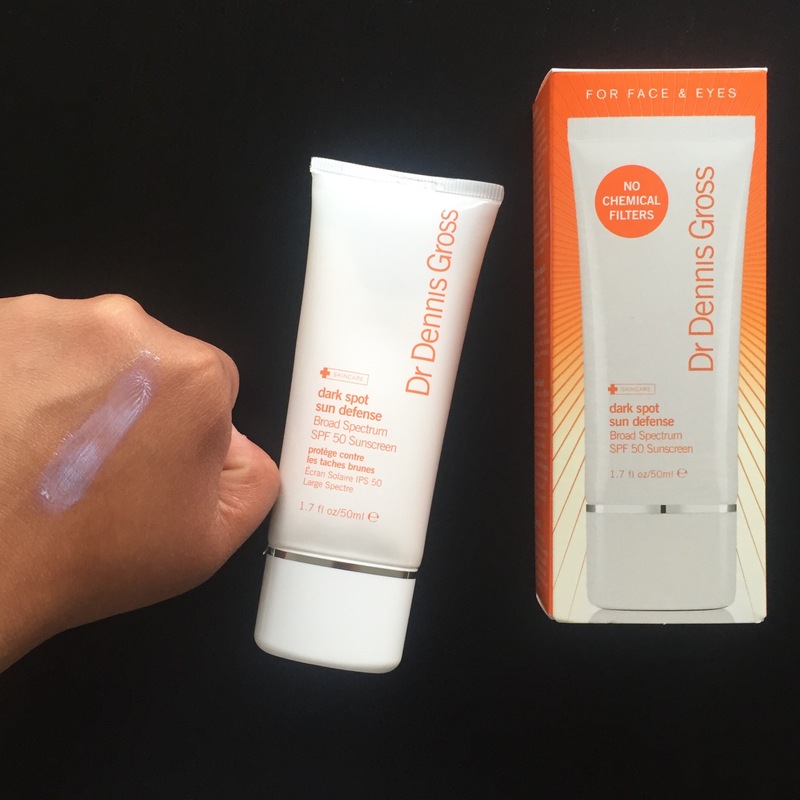 I’m all about brighter skin! Brighter equals youthful in my opinion. Top right: Drunk Elephant Framboos Glycolic night serum The last new product I purchased, which is the main reason I waited for the sale (this bad boy is pricey!). This serum is a chemical exfoliator which claims to resurface your skin by gently lifting dead cells all while hydrating your skin at the same time. I am on a very clear path to having the smoothest and brightest skin as I possibly can! Bottom right: Smiths’s Rosebud minted rose lip balm An oldie but always a goodie. This is a multi purpose balm as you can use it for your lips, elbows, knees basically where ever you notice any dryness. I go through this super quickly as I also use it for my cuticles. Did any of you shop during the sale? If so what did you get? Please share down below! 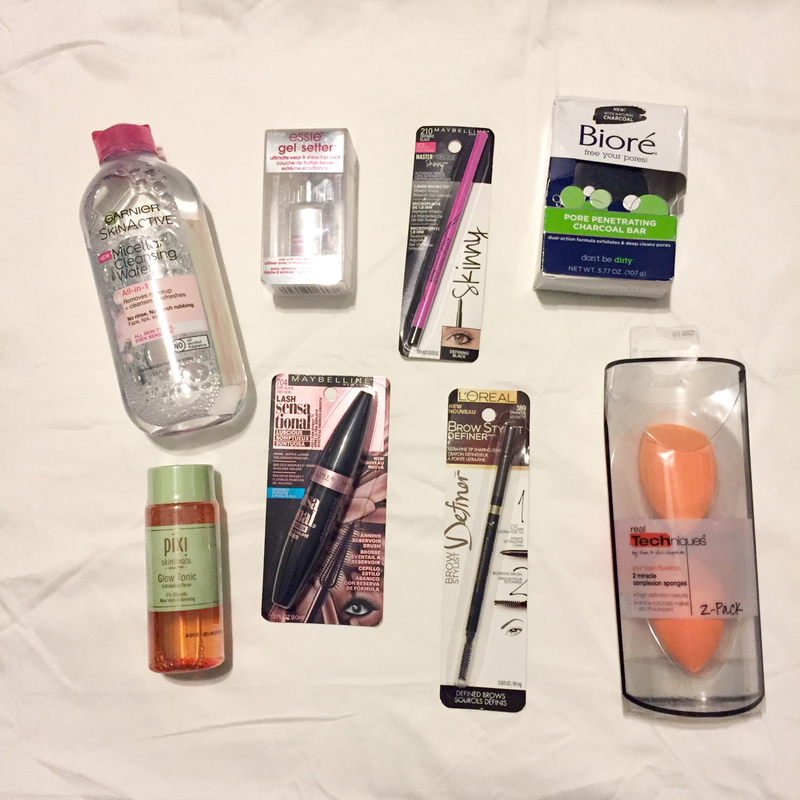 From left to right: Garnier SkinActive Micellar cleansing water, Essie Gel Setter top coat, Maybelline Master Precise Skinny eyeliner, Biore Pore Penetrating Charcoal bar, Pixi Glow Tonic exfoliating toner, Maybelline Lash Sensational luscious mascara, L’Oreal Brow Stylist definer and Real Technique Miracle Complexion sponges. 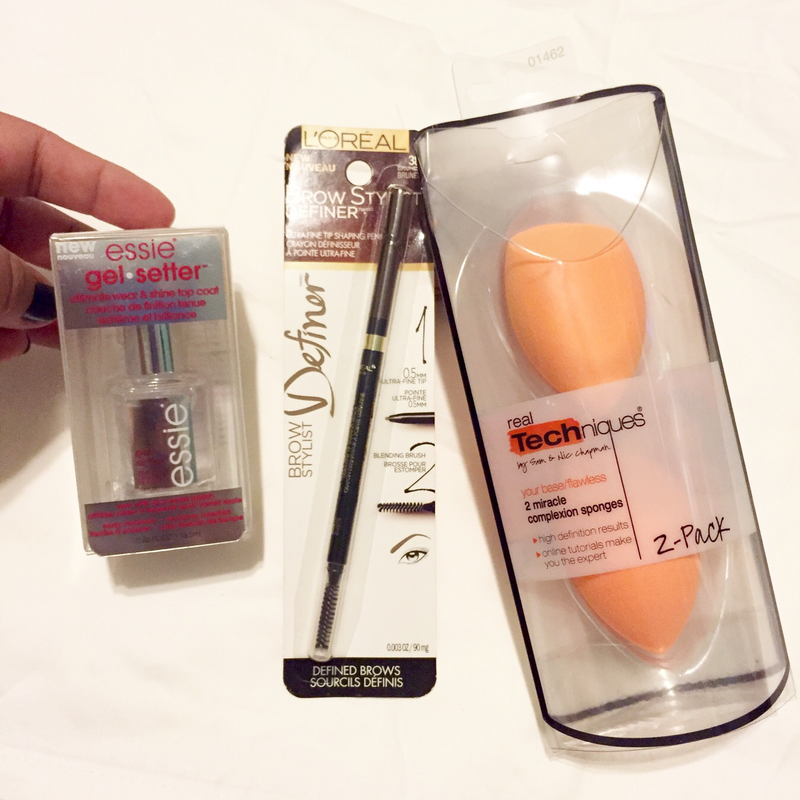 So far I have only tried the Garnier Miceller water, the L’oreal brow stylist definer and the Essie gel setter. The Garnier Micellar water is gentle and removes all of my makeup without any stinging or burning, also it does not leave any residue. I don’t have a firm opinion on the L’Oreal brow stylist yet (I need to apply it with a full face of makeup. And lastly the Essie Gel Setter is a no light gel like top coat. I absolutely love it! My nail color has lasted for about 5 days without chipping! I would be more than happy to review any of the other products as well, any one in particular you guys would like to know more about? Let me know in the comment box down below. I’m really excited to try the rest of these products (especially the real techniques sponges) and cannot wait to report back to you all! 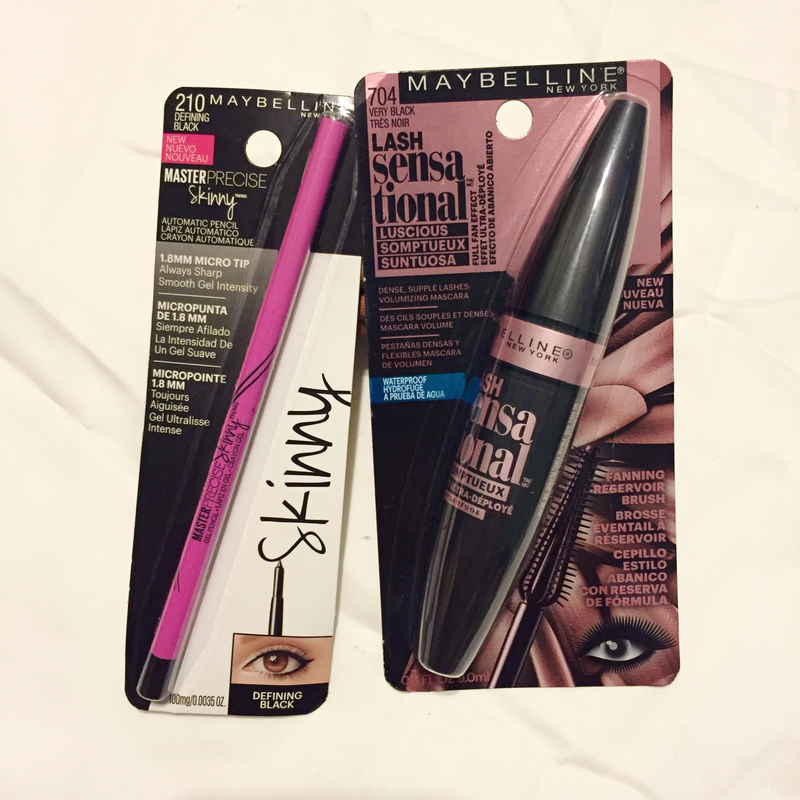 Find these items at Drugstore.com, Ulta.com, Walmart.com, CVS.com, Target.com along with any other drugstore in your area. Here we are with yet again another milestone! We now have 300 followers and counting! Super exciting! To those who are new to our blog we host mini giveaways every so often to show our appreciation to you all who support us. On with the fun part (the actual prize). One lucky winner will receive some of Gwen’s current favorites at the moment. 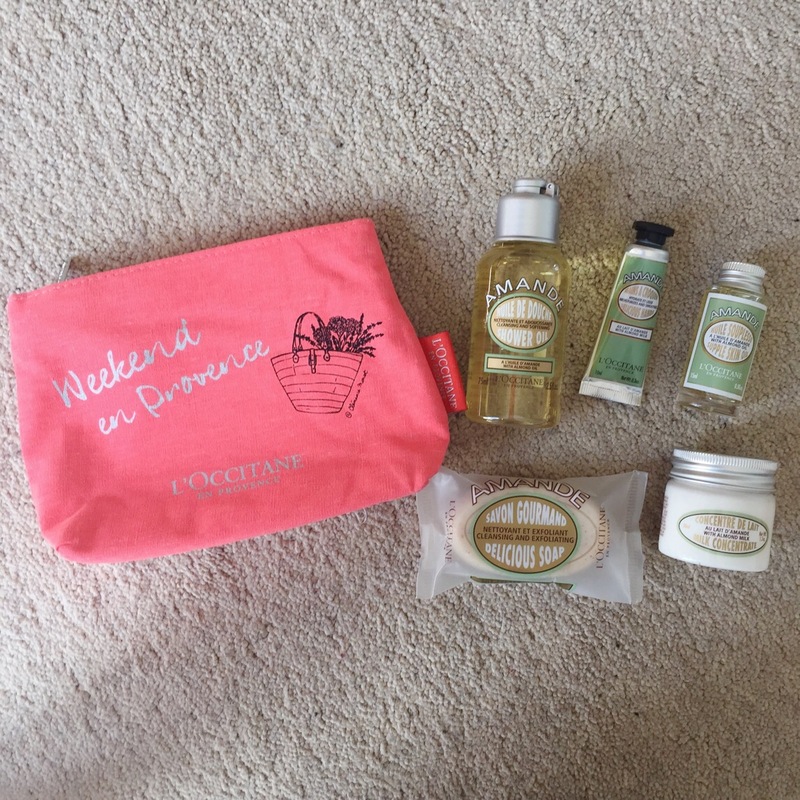 A deluxe sample of Liz Earlie’s cleanse and polish hot cloth face cleanser along with a mini sized Soap and Glory hand lotion and body scrub. 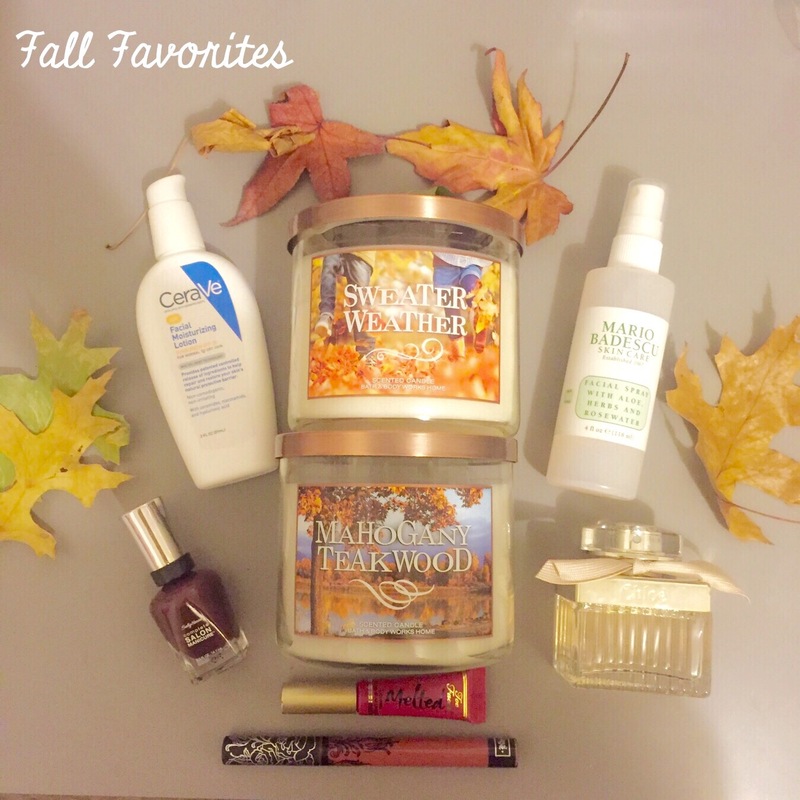 I have been absolutely loving these three items and I am hoping you will too! Comment on the photo posted on our Instagram (@itsapplesandorangesblog) stating where you live, your must have skin/body care item and why you would like to win this prize. This will ensure entry in the giveaway, which will be open for 5 days. We will then choose the winner through a raffle generator which will be announced on Instagram Monday June 1st! What are you waiting for? Get to commenting! 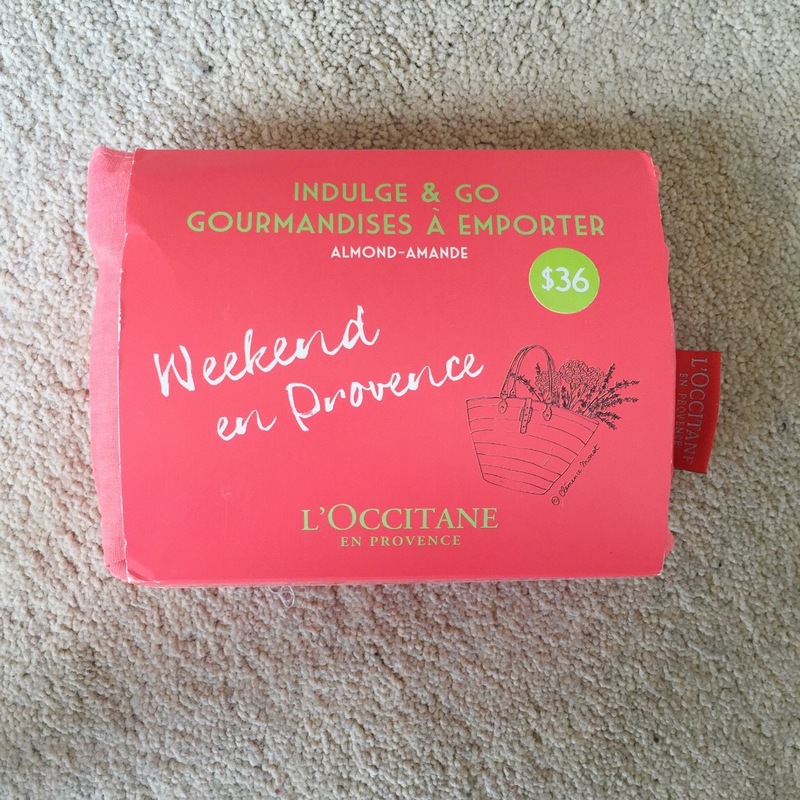 So knowing the beauty lover that I am you all know I had to stop and do some shopping whilst in Paris (not too much as my main focus was site seeing). I came across a pharmacy which displayed a bunch of sale items on the window, I figured I would surely find some goodies in there. Also Sephora was near by and I couldn’t resist (could you guys believe that I haven’t stepped foot in a sephora since December of 2014?!?!) Shocking I know! But trust me if there was one in London I would be in there every weekend. Well then let’s get on with this mini haul shall we? 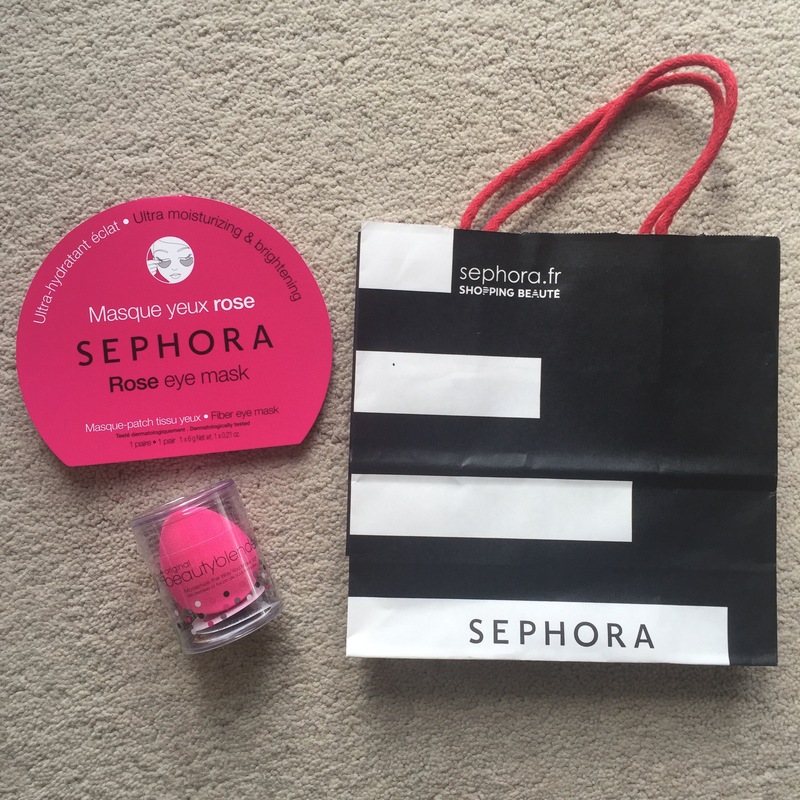 Not having much time to browse in Sephora I grabbed a very much needed beauty blender and at the check out line I spotted the Sephora brand hydrating under eye mask. I am excited to pop that bad boy under these tired looking eyes of mine. 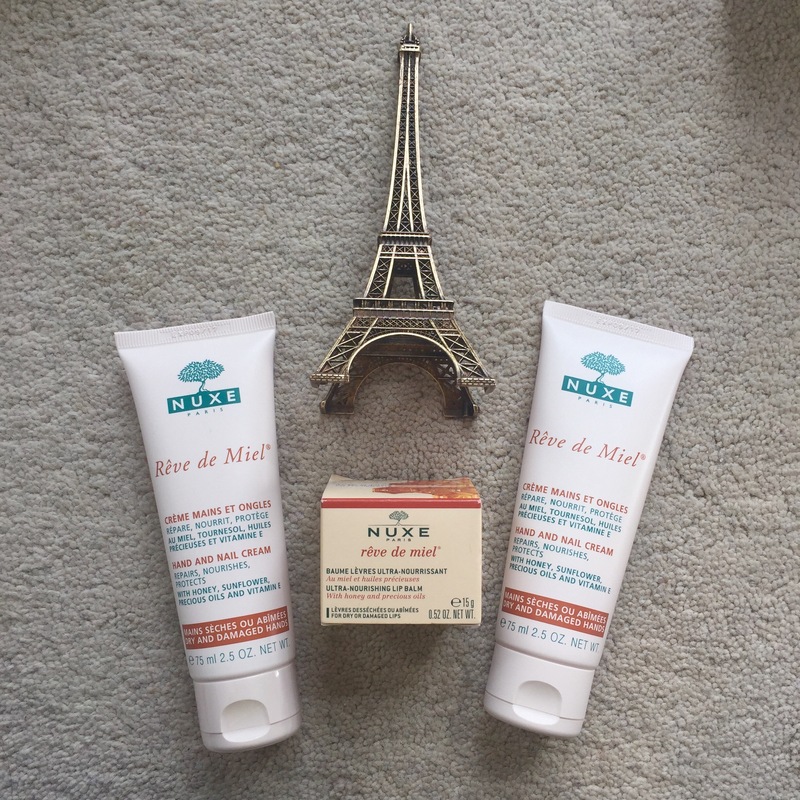 On to the pharmacy purchases, Nuxe is a parisian beauty brand started by Aliza Jabès in 1990. Her goal was to create feminine skincare which would be based on a pharmaceutical approach: nature, innovation, evaluation, accessibility and sensory experience. She has now expanded the line to skin, body, hands and foot care oh and we can’t forget the men’s range! Nuxe has won many awards for some of their staple products such as the Rêve de Miel Lip balm (which was one of the items I picked up). I am obsessed with this lip balm! My lips have never ever felt so soft. I was previously gifted the Rêve de Miel Hand and Nail Cream a few years ago and I fell in love with the scent! It is also really nourishing and hydrating as it is infused with honey and vitamin E. I loved it so much I had to pick up two! Right as I was about to check out I saw these cute little Bioderma bottles and a Klorane travel sized dry shampoo. The Bioderma micellar cleansing waters are a perfect size for travel! 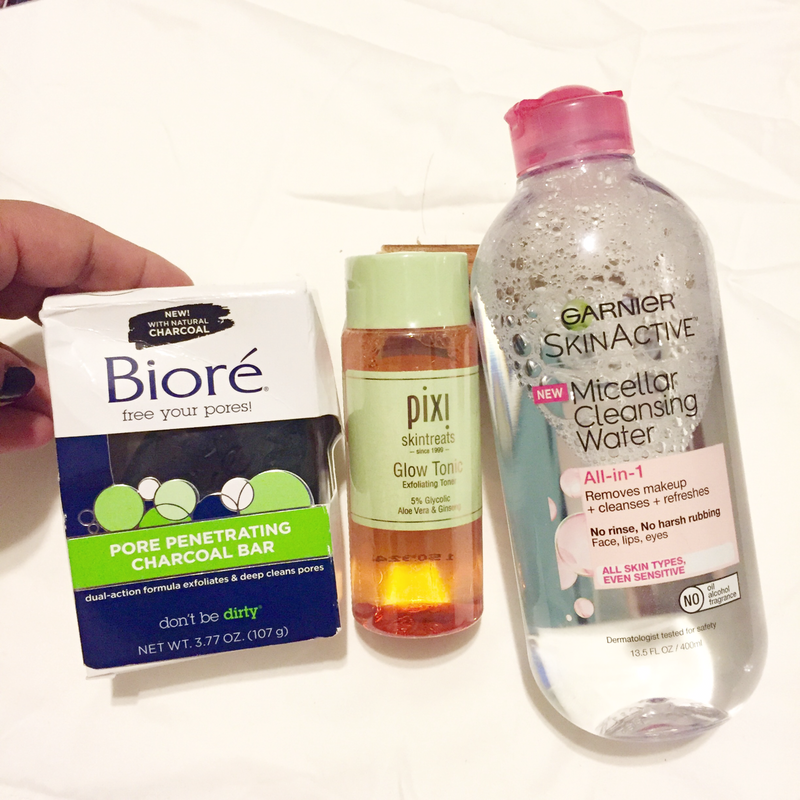 I grabbed the sensitive and combination/oily skin formula. I’ve heard great things about the Klorane oatmilk gentle dry shampoo but I had never come across the formula for medium to dark hair until that moment, this too is another product I cannot wait to try. 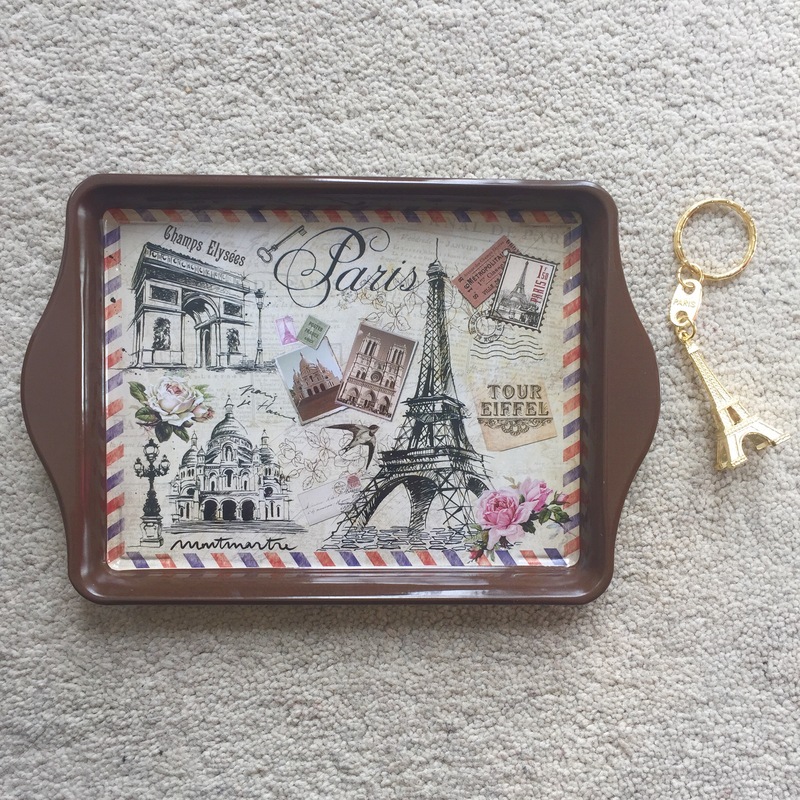 Lastly I was shopping for some cute souvenirs and came across this little Paris tray. I loved the print on it and thought it would make a perfect dish for placing the jewelry i wear on a daily basis. 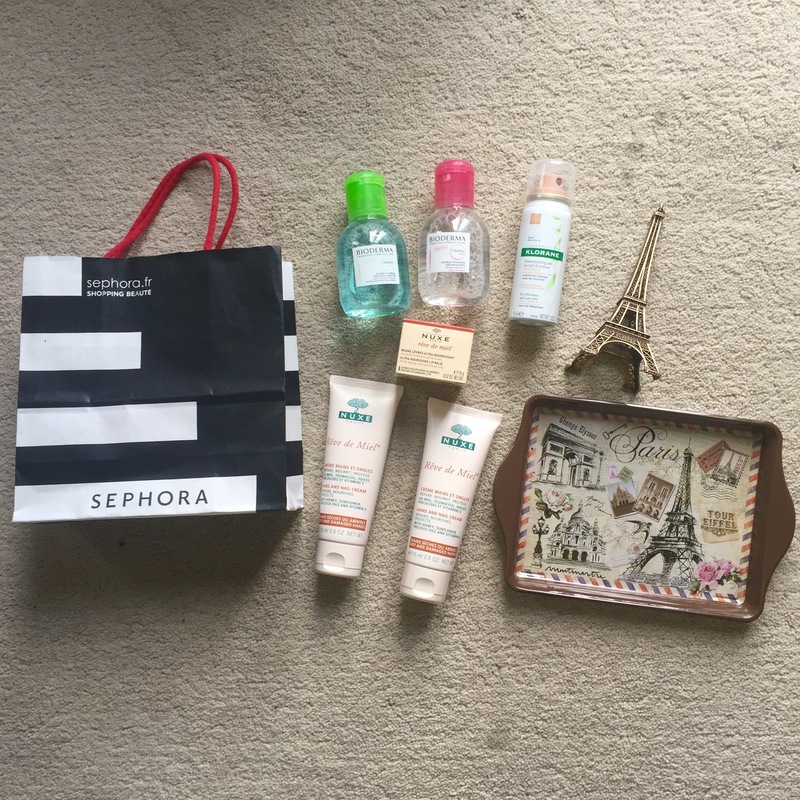 I hope you all enjoyed my mini Paris haul. This trip shall too be one I will never ever forget! Hi there lovelies! So as you all know I (Gwen) have been in London for the past two and a half months and although it has been slightly warmer these days (It is a gorgeous sunny day as we speak) I still wanted to share the products that have helped calm and hydrate my skin over the winter months. Here’s a little history on Kiehl’s : they were founded as an old world apothecary in New York City over 150 years ago! They began offering homeopathic and herbal remedies, essential oils, over-the-counter drugs, and the first Kiehl’s brand name products. Today, Kiehl’s is known for their quality skin care and hair care products and are known for mainly selecting naturally derived ingredients as well as using minimal preservatives. The Centella Skin Calming Facial Cleanser was recommended to me due to the concerns I expressed to one of the women at the store. The issues I was having were: dry and rough patches of skin and some redness due to some problematic areas (pimples/bumps). It’s key ingredients are Aloe Vera, Chamomile and Tiger Herb which together work to soothe, comfort and heal the skin. This cleanser can be applied on wet or dry skin, using circular motions over the entire face. It is then suggested you remove product with a warm damp cloth. The Ultra Facial Cream is one of Kiehl’s iconic products loved by many and I now know why! This cream is such a light-textured moisturizer that helps to retain moisture within the skin for up to 24 hours! The key ingredients are: Antarcticine (Glycoprotein extract) and Imperata Cylindrica (Desert plant Extract) which together work to prevent dryness and create a lasting hydrating effect on skin. A little goes a long way, I apply a few pea sized dots all over my face (and neck) and again work it in circular and upward motions. I have been using both of these products over the last two and a half months and have noticed such a difference in my skin! I no longer have dry patches and my skin feels insanely soft and hydrated. I would love to try out a few of their other products as well. Have you ever tried anything from Kiehl’s range? If so let me know which ones down below! This winter I have been battling with the effects of the cold weather against my skin, as with everyone back home I am sure (so glad I am missing out on all of that awful snow NYC has been getting). As usual, my face and hands have taken most of the beating but I am thrilled to say that I have found some products to remedy them. (I will further speak of my new facial skin care, but for now I want to focus on my hands) I discovered E45 cream back in NY when my boss brought some over from a trip to London. I fell in love with the scent and consistency of the cream which is really thick but does not leave a residue behind. So when I stumbled upon E45’s overnight repair and protect cream along with the nourish and restore one I knew I had to give them a try. E45 is known as Dermatological skin care designed for all skin types, specializing in sensitive, dry and eczema prone skin. They have expanded their line of products with these two hand creams. The overnight repair and protect cream contains vitamin B3 which boosts skin’s natural defenses and enhances cell regeneration while asleep. Its lightweight and non greasy texture absorbs quickly and leaves skin hydrated. The nourish and restore hand cream is lightly fragranced and is specially formulated to not only replenish moisture but also locks it in to help keep skin protected. These two babies have not left my side and I can truly say my hands are having much better days because of them. I purchased my hand creams at Boots but Superdrug and Amazon carry them as well.